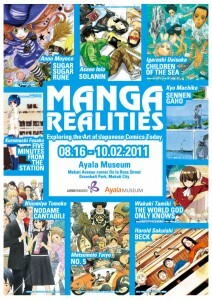 9 Mangaka/Manga Artists/Creators from Japan will exhibit original art here in Manila for the 1st time. 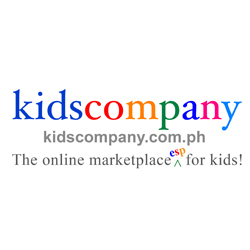 The exhibit will be hosted by Ayala Museum and Japan Foundation. 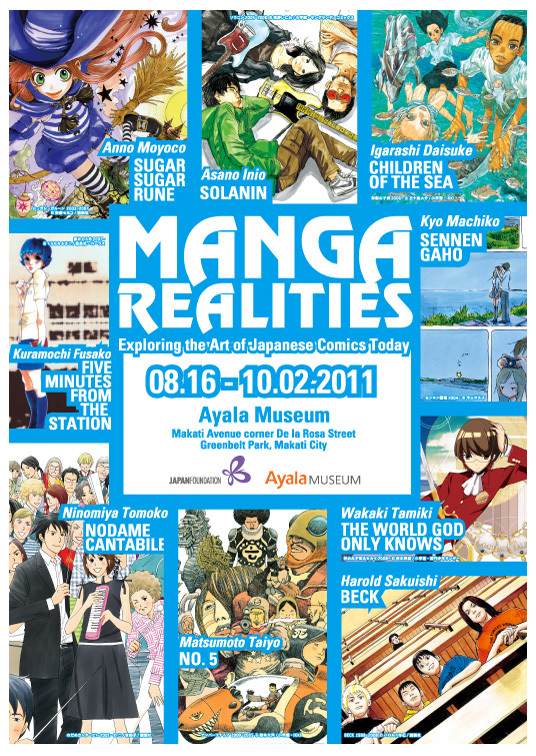 Organized by the Ayala Museum and the Japan Foundation in cooperation with the Contemporary Art Center, Art Tower Mito in Japan, the traveling exhibition Manga Realities: Exploring the Art of Japanese Comics Today will be on view at the Ayala Museum beginning 16 August to 2 October at the Ground Floor Gallery and at the Glass Lane and Luna and Amorsolo Rooms at the Third Floor. 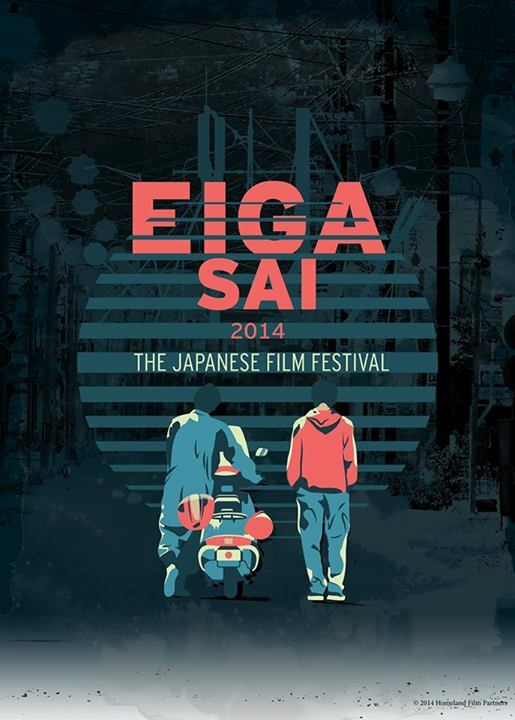 Manga, or Japanese comics, has international appeal for their unique and imaginative storylines and imagery, influenced by cinema, literature, history, and traditional Japanese aesthetics. Exhibition curator Takahashi Mizuki and designer Toyoshima Hideki will be present at the press conference preceeding the exhibition opening. Makati Avenue corner De la Rosa St.
BATMAN 75 Exhibit Features Movie Batsuits, The Tumbler, And ARKHAM KNIGHT’S Batmobile!